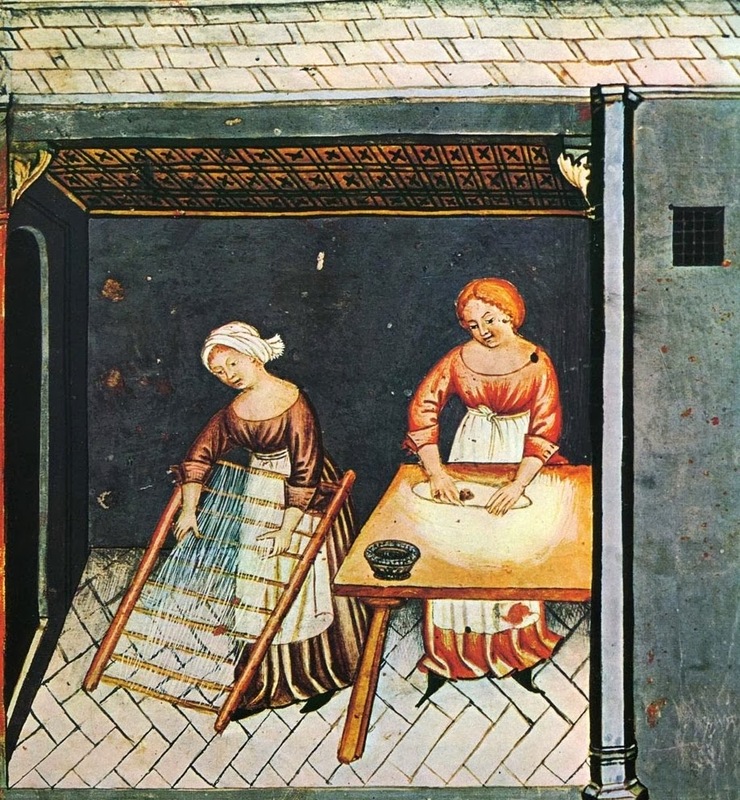 LSB 853, "How Clear Is Our Vocation, Lord"
I'm by no means perfect in any area of my life, but my struggle with the 4th commandment and my own mother is certainly my biggest struggle. Thank you for this. 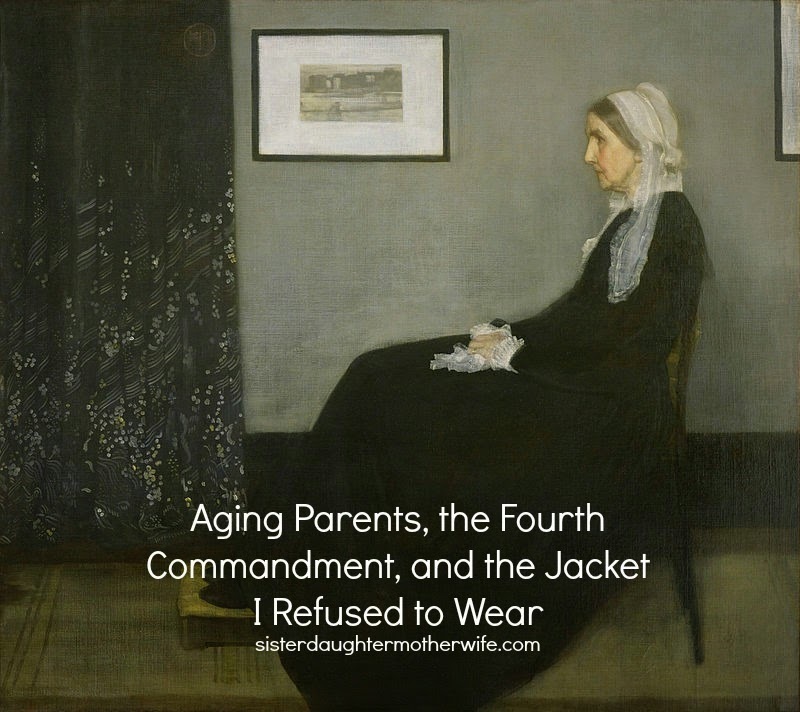 I certainly have struggled with the fourth commandment as an adult, both before and after I've had a child of my own. What do you do when your parents, or your spouse's parents, try to wield authority over your own authority as a parent? What would you say to grandparents who wanted to secretly baptize their grandchild if they thought the parents of that child didn't intend to? I realize answering those questions could take up a whole other article, but it's a dilemma for me when I think about the fourth commandment. I needed to read this. Thank you for a thoughtful look at this particular challenge.